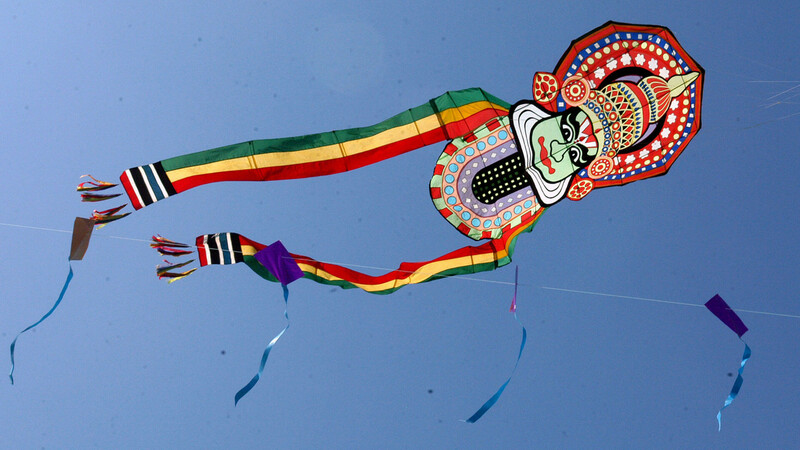 Kite is such a happy thing! 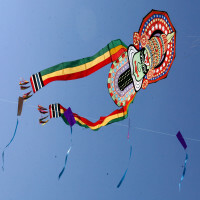 They are extremely delightful to see, joyful to fly up in the sky and fun to play with. 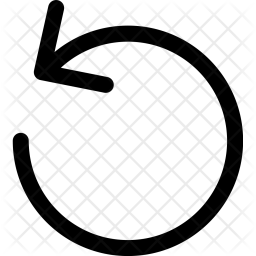 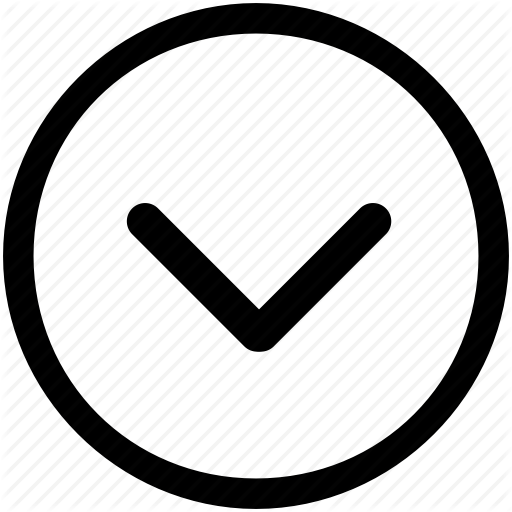 The best part is that it is unbound to any age or any other partials. 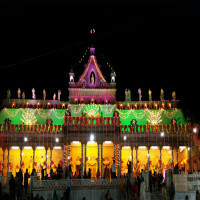 People from all age groups come together as one to enjoy the feast and this festival is dedicated to the same. One would have never heard about such an exciting event which is held in Jaipur every year on the occasion of Makar Sakranti. 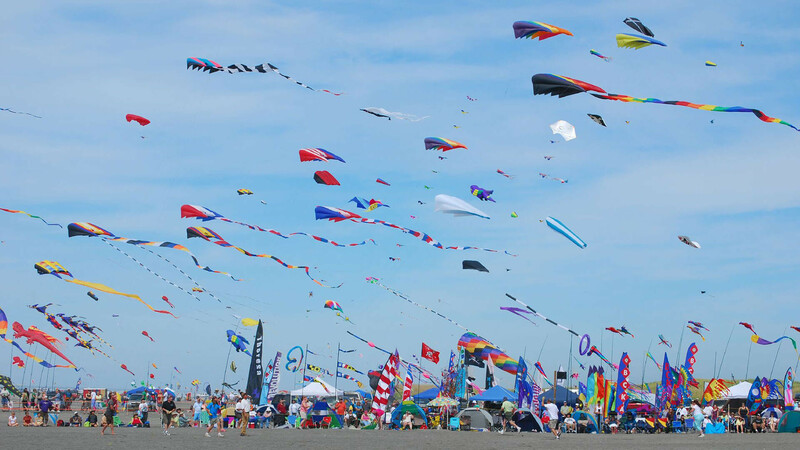 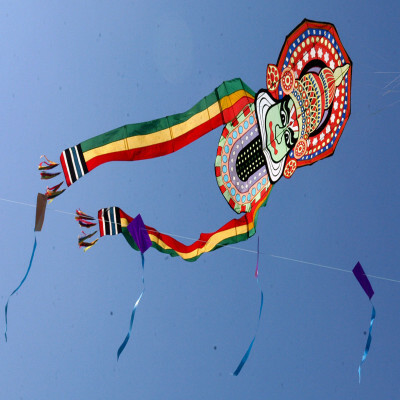 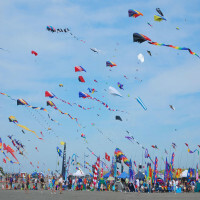 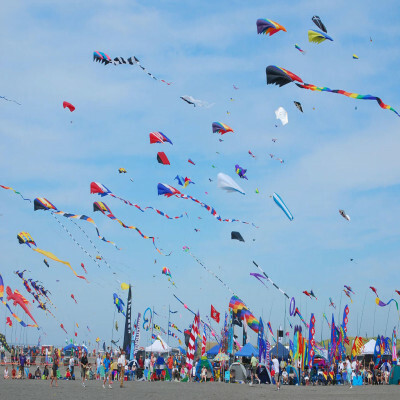 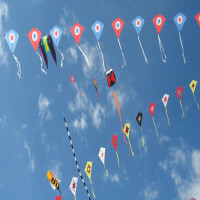 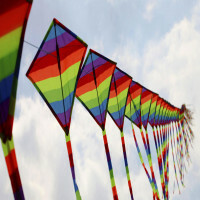 It is an auspicious day which gives rise to thousands of kites flying in the sky, all in different hues and shades. 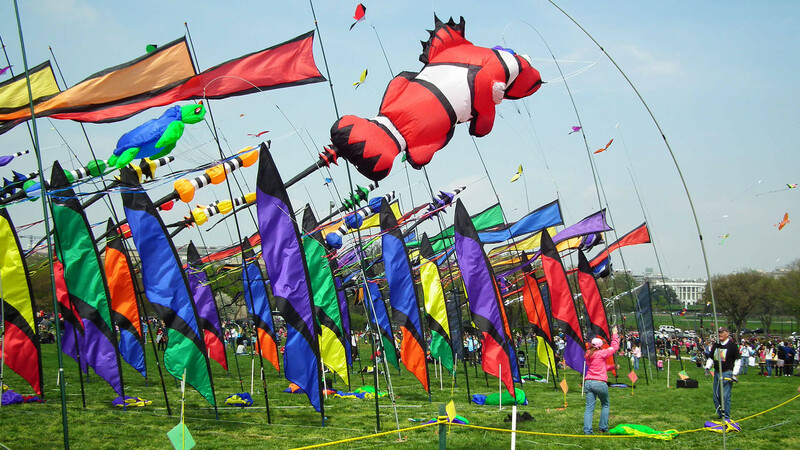 It is a view worth capturing for every lover of colors and kites at the same time. 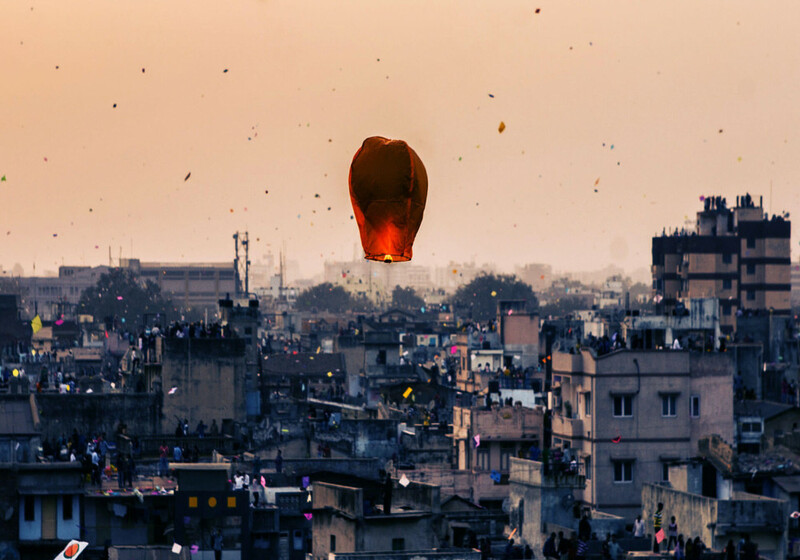 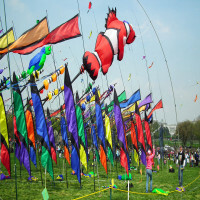 For the same celebration, International Kite Festival takes place where thousands of kites are displayed for people to buy and participate in the competitions held in the ground of Jaipur. 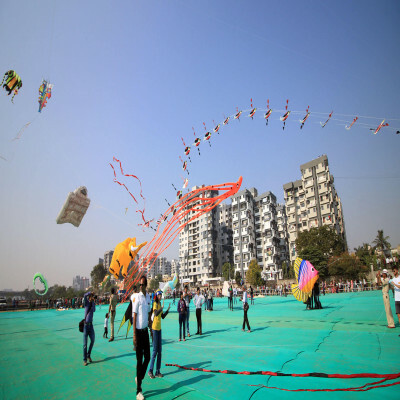 There is a rigid kite flying competition plus some light moments which happens joyfully in the city. 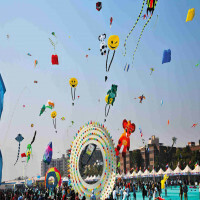 It is a grand event that happens under the sun which sees huge participation from the locals of Jaipur who are extremely enthusiastic about the event and why shouldn't they be when the prizes and more fun awaits them on the last day of the festival in the Umaid Bhawan Palace which is a royal premise of the city. Jaipur becomes a city soaked in colors, the sky is filled with different hues of kites which is an amazing treat to the eyes. 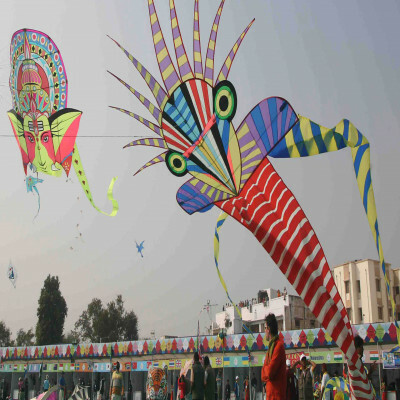 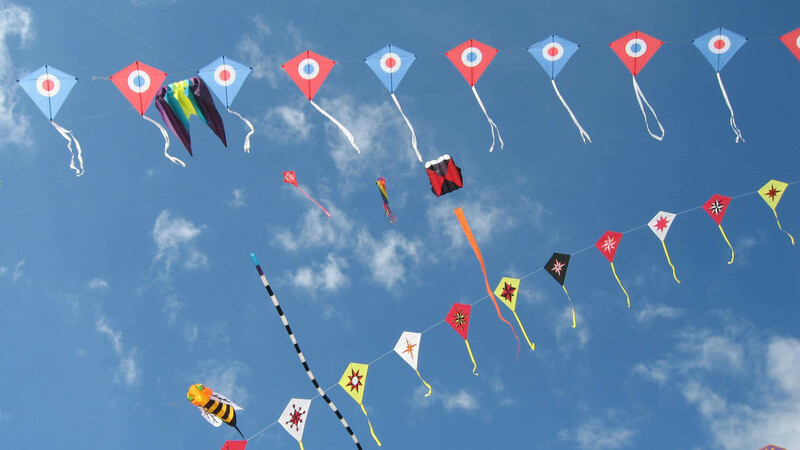 The festival is celebrated on the occasion of Makar Sankranti which is a day known for the custom of flying kites. 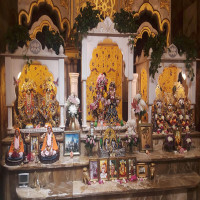 It is a three-day function which starts on 14th January 2019 till 16th January 2019. 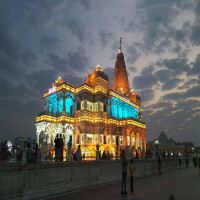 It is easy to reach the capital city of the state of Rajasthan. 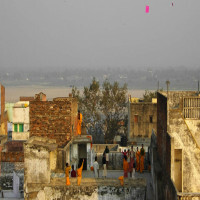 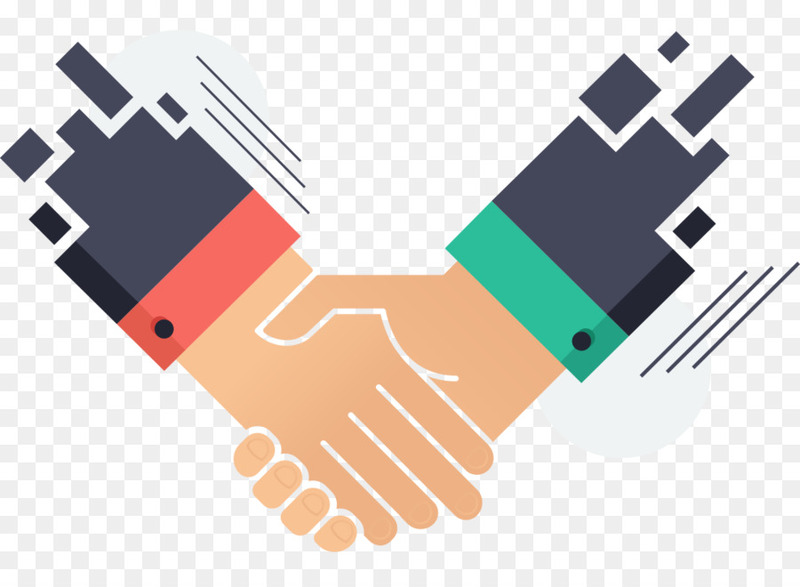 It is very well-connected to all the major cities of the country by road, rail or air. 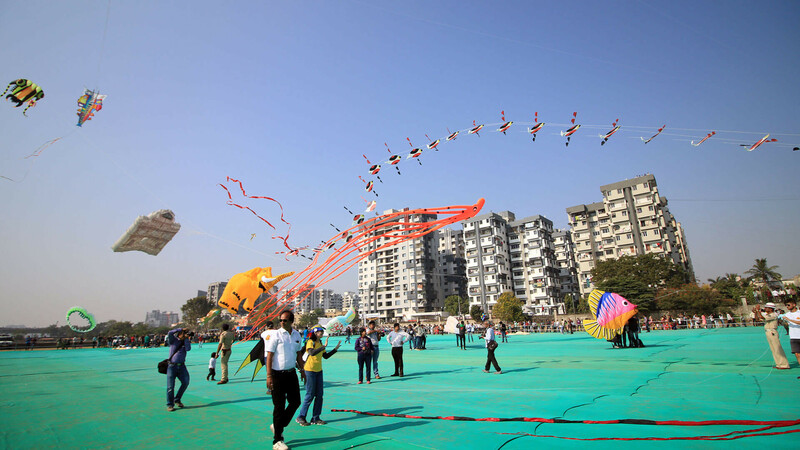 The Jaipur Airport is just 13 kms from the city center. 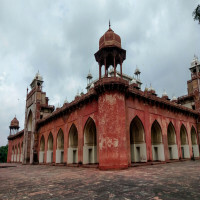 The railway station is also connected to most of the parts of the country. 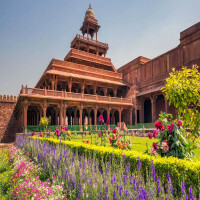 Since the capital of India Delhi is near to the city, it is easier to commute to Jaipur via road as a lot of transport options are available from the place.